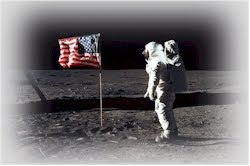 Distinguished Astronaut John Young explains reasons why we must save human space exploration; starting with the Moon. Capt. Young served on Gemini 3 and 10, Apollo 10 and 16, STS 1 and 9.